But for telcos, reliability and availability are non-negotiable. In the telecoms industry, five nines (99.999%) network availability is the benchmark: The reputation of a telco rests on its ability to reliably connect calls and transfer data. If the network goes down, even just for a few seconds, millions of people can be affected. System failure not only results in loss of revenue for the operator, it can seriously damage its reputation and, in some cases, lives could be at stake. 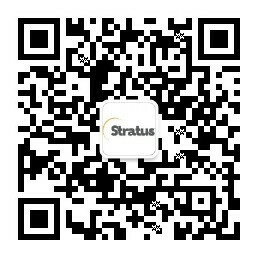 Stratus’ high availability solutions for telecommunications is the best option. 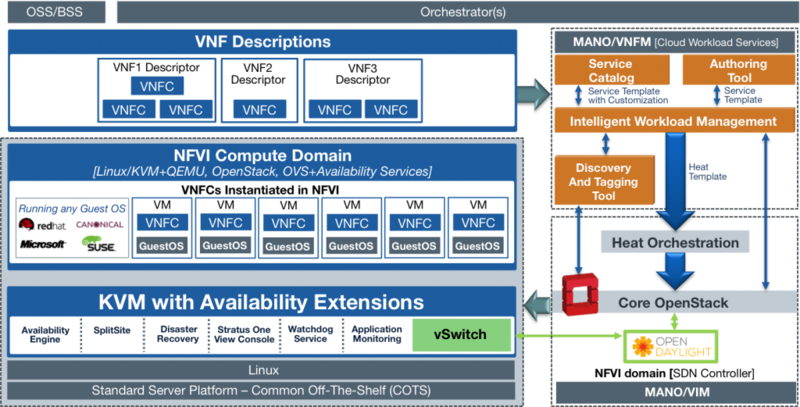 The Stratus Cloud Solution for Telcos and Communications infrastructure is desired for the new converged IP network that includes NFV, SDN, IMS, LTE and WiFi. Beyond network functions, it provides a platform for telcos to offer competitive cloud propositions and big data analytics, potentially opening up valuable new revenue streams. Workload Services enables fast, easy and efficient deployments and management for all workload types in OpenStack based clouds. It provides Intelligent Dynamic Workload Management that leverages Heat and other standard OpenStack services to provide faster deployment and management of all virtualized and cloud applications, with selectable levels of resiliency and availability for each application.